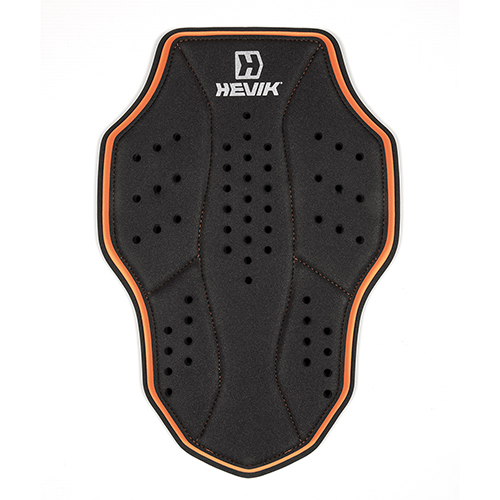 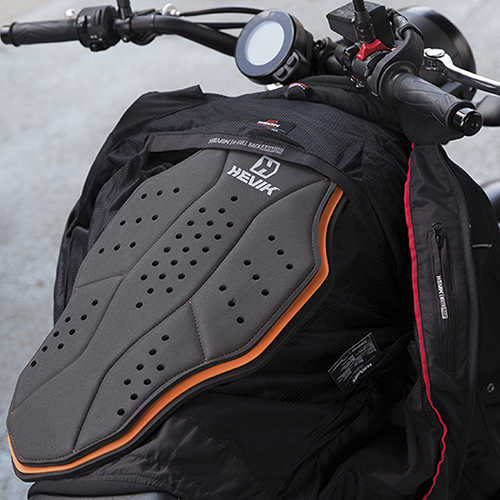 Designed and shaped to fit inside the back pockets of all Hevik jackets, men and women, the H-FULL BACK ARMOR is a multi-layer back protector that gives the optimal impact absorption without compromising comfort, ventilation or flexibility. 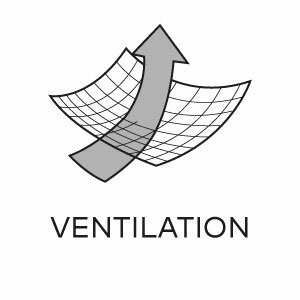 In case of crash at a non-favorable angle, the layers of MEMORY FOAM slide over each other, spreading the shock and limiting the energy transmitted to the back and the spinal cord. 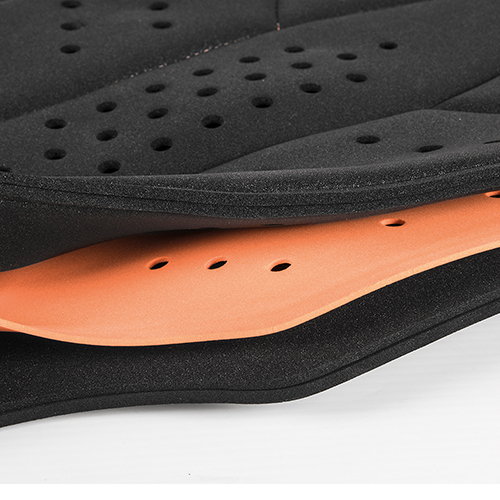 The stitched pattern adds extra structural support: after the impact, the different layers slide back to their original position. 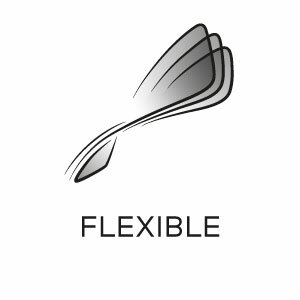 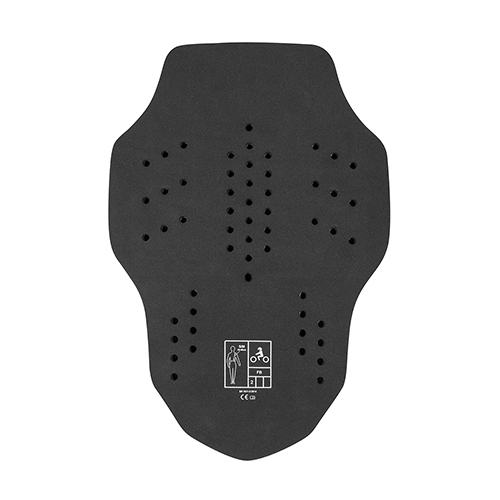 Available in three sizes, with different length from 44 to 52 cm, made with Italian materials. 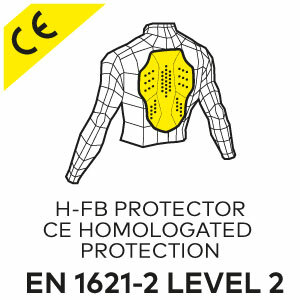 It is CE FB (Full Back) level 2 approved, the highest standard under the EN 1621-2:2014 regulation.